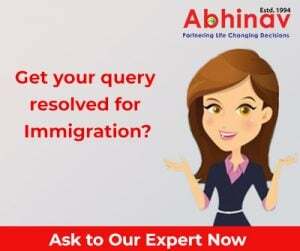 A momentous 2009 for Immigration Industry and ABHINAV! Australia Losing Status amongst Indians as an Applauded Study Destination! The Long-Term Business Visa for New Zealand! India, Japan Ease Out On Visa Rules! How The Immigration New Zealand’s Client Complaint Resolution Process Works! Passport Seva Project Stabbed Again! Migrants Make Up a Large Portion of Australian Population!